Volume Formulas for Geometric Shapes. is the amount of space that an object occupies; measured in units cubed. 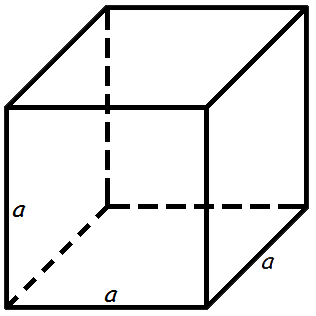 The volume of a Cube is equal to the cube of the length of its edge. a - the length of an edge. 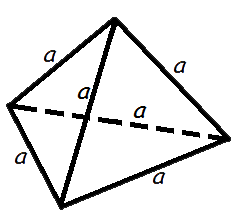 The volume of a prism is equal to the product of the base area to a height of a prism. 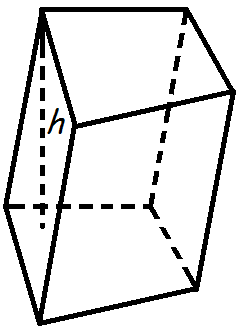 h - the height of the prism. 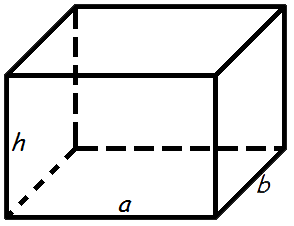 The volume of a parallelepiped is equal to the product of the base area to a height of a parallelepiped. h - the height of the parallelepiped. 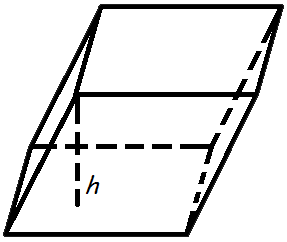 The volume of a rectangular prism is equal to the product of its length, width and height. 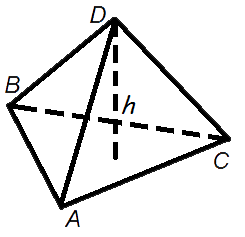 The volume of a pyramid is equal to one third of the product of the area of its base times the height. h - the height of the pyramid. 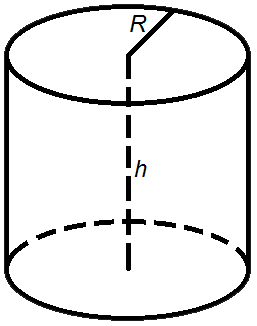 Volume of a right circular cylinder is equal to the product of the area of its base times the height. 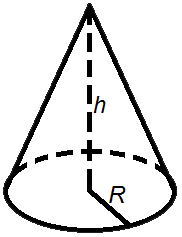 Volume of a right circular cone is equal to one third of the product of the area of its base times the height. 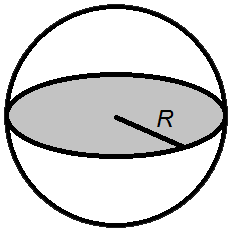 Volume of a sphere is equal to four-thirds of its radius cubed multiplied by the number pi.